Studio MDHR’s unique classic cartoon platformer is making its way to Windows 10 and PC when it launches. Can’t wait a few more months? We’ve got a list of the best PC games to keep you entertained. If you were upset at the possibility that you might have to pick up an Xbox One to play the cartoony title, you’ll be relieved to know that both storefronts will carry the game, with a DRM-free version coming to GOG later, according to Studio MDHR in a reply on NeoGAF. 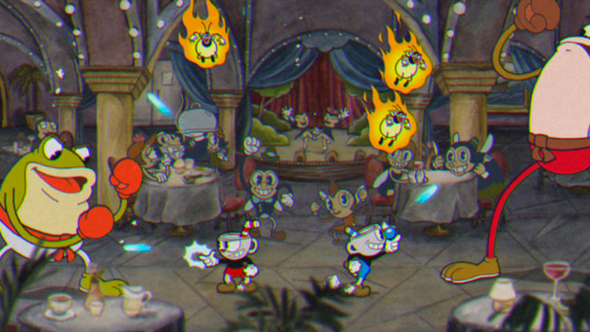 Cuphead will be releasing on September 29, which isn’t a lot longer to wait if you’ve been really jonesing for something unique to settle in with over the weekend. It looks like it’ll offer some crazy-cool platforming segments with its unique art style at the very least.